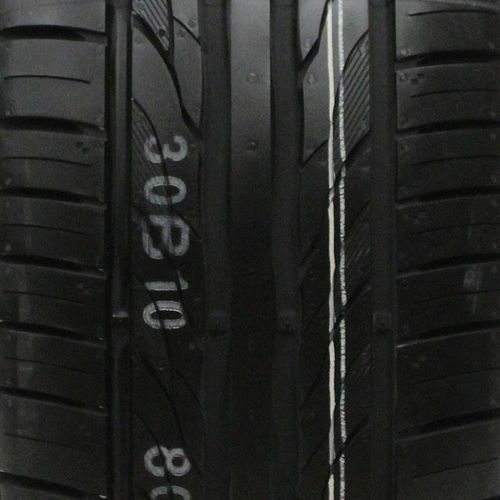 The Kumho Ecsta PS31 is an ultra high performance summer tire specially developed for drivers looking for superior dry traction, stability, and durability. Ideal for sports cars, sporty coupes, and performance sedans, the Kumho Ecsta PS31 provides drivers with the reliable handling and performance that they need when driving at high speeds. It features a high-technology summer compound consisting of high dispersible micro silica and high grip resin which work together to provide an even weight distribution in the contact patch and superior dry and wet traction. The directional tread pattern consists of a solid center rib and a 3D dimple design to enhance high speed stability and improve durability. 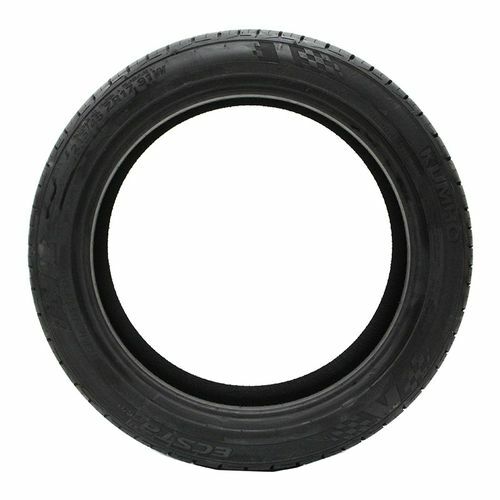 Because this tire is a summer tire, it is not intended to be used during low temperatures, throw snow or on ice. P245/45ZR-17 400AA 1,521 lbs 51 psi 10/32nds 7.5-9" 12" N/A 26"
Purchase includes the Kumho Ecsta PS31 tire only. The wheel rim shown in the picture is not included. Picture provided is a stock picture from the manufacturer and may or may not reflect the actual product being ordered. All Kumho Ecsta PS31 tires are continuously developing with manufactured improvements. With that said, Simple Tire and the manufacturers have the right to change these tire specifications at any time without notice or obligation. Please Note: Specifications of the Kumho Ecsta PS31 tires shown above are listed to be as accurate as possible based on the information provided to us by Kumho tires. Great tires for the price ... Look aggressive By submitting a review, each person received a sweepstakes entry. 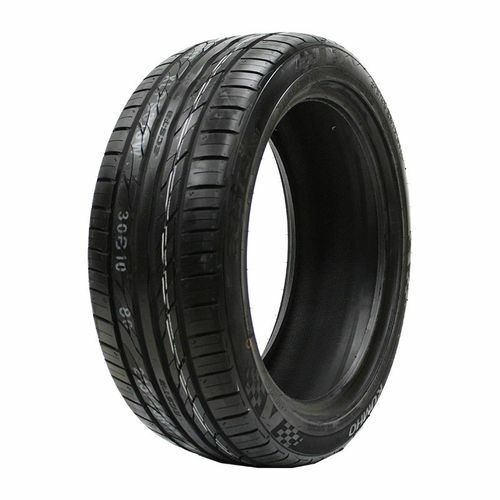 I have purchased this brand Kumho Ecsta tires from Tire Rack for 3 different vehicles now. I bought a newer Honda Accord last year and within 2 months I replaced all the tires with these. I love the way they look - very sporty and just love how long they last and how they ride. 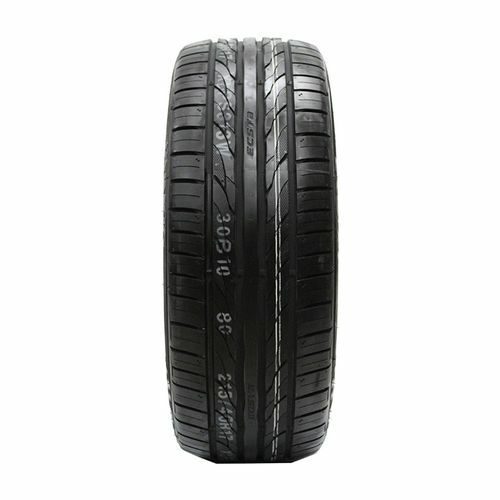 I have recommended these tires to family, friends and coworkers and a few have jumped on the bandwagon and like them as well. I highly recommend because they are reasonably affordable too. By submitting a review, each person received a sweepstakes entry.